Who Can Qualify My Welders? There is a misconception in our industry that the qualification of welders, and welding procedures for that matter, needs to be done by a certified welding inspector (CWI) or a welding engineer. Or that it has to be done by a third party. 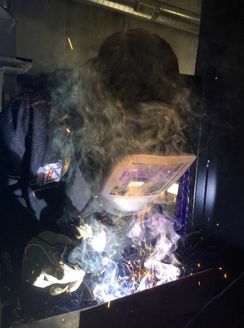 Although this may be the case if specified in contract documents, more often than not, you can perform your own welder qualifications. Welder qualifications can be carried out by any individual as long as code requirements are followed. Part of this confusion may have to do with the difference between welder certification and welder qualification. These terms are used interchangeable but do not mean the same thing. We will explain this in detail in another post, but for now know this: an AWS certification requires that a CWI proctor the exam and perform the visual inspection. This test must be done at an AWS accredited testing facility (ATF). Paperwork is then submitted to AWS in Miami, Florida and once approved the welder gets his certification card. This certification belongs to the welder, not the contractor. In most cases this certification cannot be used in place of a qualification. 95% of the time we are dealing with qualifications as required by your customers or potential customers. AWS codes do not require CWIs or ATFs for qualifications. So to answer the question of who has the authority to qualify welders, the answer is: the contractor. And more than the authority, the contractor has the responsibility to qualify the welders. The contractor, as defined by AWS is any company, or individual representing the company, responsible for the fabrication, erection, manufacturing or welding in conformance with the provisions of the code being followed. Of course, this company, or person, needs to be well-versed in the code being followed and understand the qualification requirements thoroughly. If you search AWS D1.1, D1.2, D1.6 or any other AWS codes you will never find a clause stating that a CWI or a welding engineer needs to perform the qualifications. The engineer in charge of the project provides the final approval to qualification documents, but he or she need not be the one administering the tests, performing visual inspection and conducting mechanical tests. The engineer in charge simply reviews the results, makes sure the tests were done properly and signs off on the document. Hiring a third party to help with welder qualifications is a good idea if you don’t have the expertise in-house to do so. 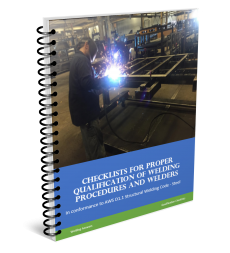 For companies in which welding is the primary, or an important process, doing their own qualifications can save time and money. CWIs are typically the ones in charge of all qualifications simply because they have an intimate knowledge of the code and are best suited for this task, even more than most welding engineers. But the actual certification is not needed. 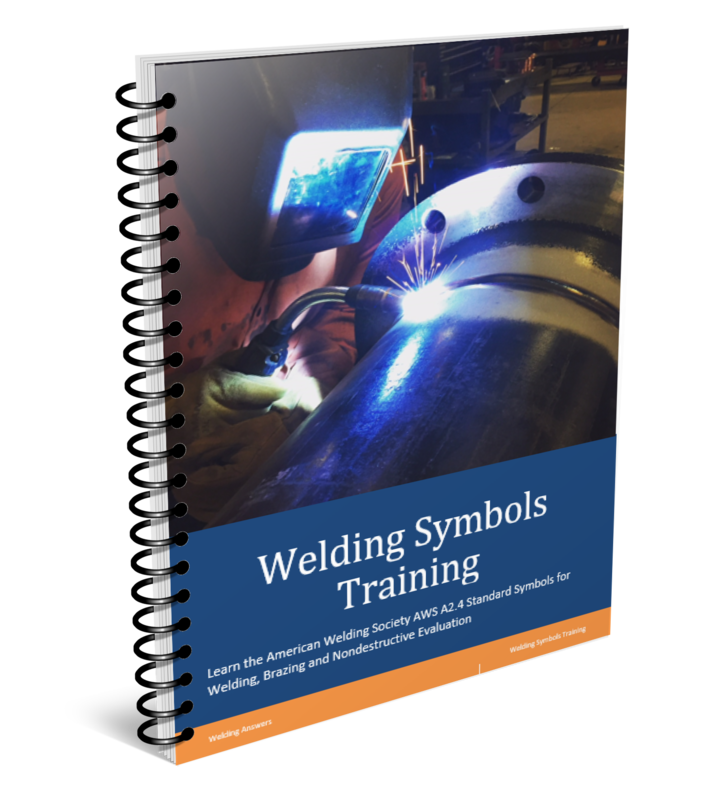 So if you want to start qualifying your welders, simply become familiar with the code you’re using. 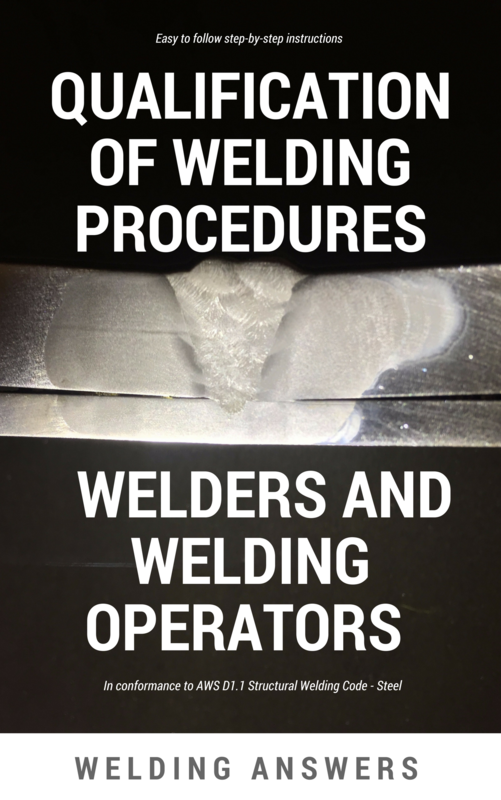 Do you want more information on how you can perform your own welder and welding procedure qualifications? 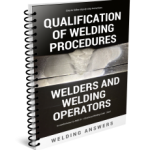 “Qualification of Welding Procedures, Welders and Welding Operators” is a guide developed to help you perform your own qualifications in full compliance to AWS D1.1 Structural Welding Code.